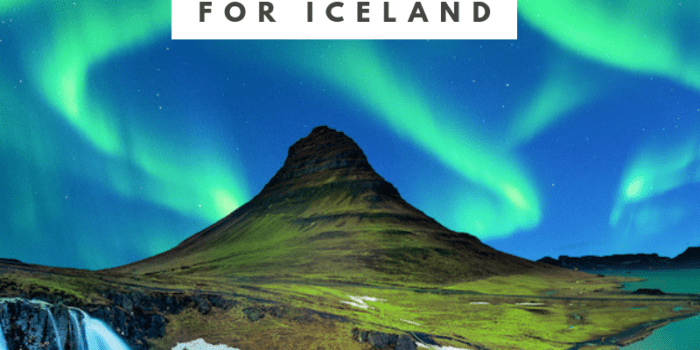 Iceland has always been on the top of my “bucketlist” because the scenery and landscape is like no other place on earth. 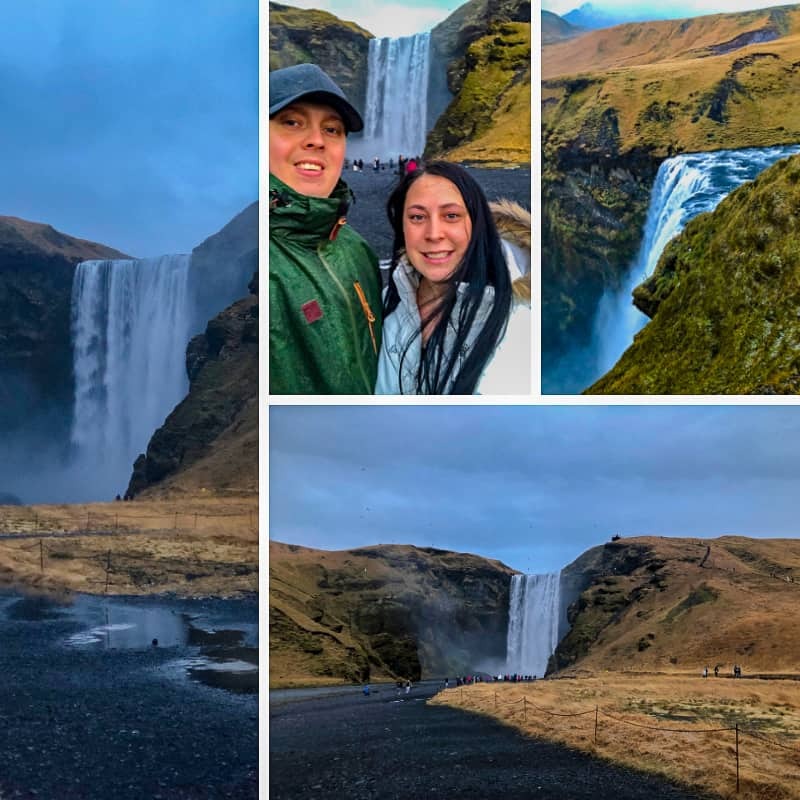 I was finally able to fulfil my dream of visiting Iceland with my husband, during planning our trip we decided to take a few tours as it was winter and neither of us felt comfortable enough to drive. 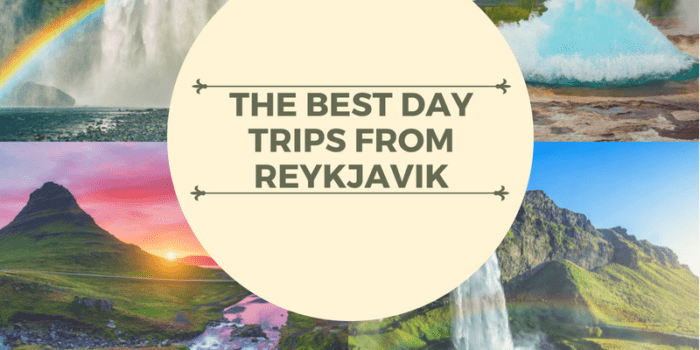 We chose the obvious Golden Circle and Northern Lights tours but we also wanted to find something different and this is where we came across “Back to Iceland”, who offered a South Coast Day tour by minibus. 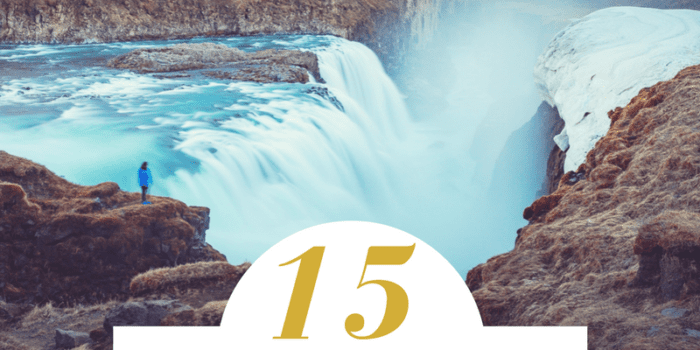 Personally, I find minibus tours much better than large bus tours (which we experienced with the Golden Circle tour), they are quicker and a lot more flexible. I also found out that BTI is a family owned and run business and I’m all for supporting families rather than large corporations. Participating in tours in Iceland during winter can be really tricky, while we were there it was only sunny between 11:30am and 4:30pm – approx. 5 hours of sunlight so I admire the tour operators that do their very best to cram as much as possible in. Our minibus had both free wifi and USB charging points to keep us connected to our fan base during our daytrip into the wild! So, what did we see on the South Coast tour? We left Reykjavik behind in darkness at around 9am/10am, as it got lighter we were welcomed by the classic wild lava landscapes, that remind you of the moon (but with more greenery) that Iceland is so famous for. We passed through the active volcano “Hengill”, where Hellisheiði Power Station is located. The whole area spits out columns of steam. The first stop was in Hveragerði, at the local bakery where you can get something to drink and enjoy some local Icelandic delicacies. The reason they stop here first is to break up the morning and to wait a little for the sun to hurry up and rise! Housed in the same building, is an earthquake museum where you can experience the trembling ground for yourself. It was originally built after a big earthquake in 2008 which had its epicenter here, you can even see the cracks in the ground, which have now been covered with glass so you can see all the way down! Our second stop was supposed to be Seljalandasfoss, however as it was still a little dark and a storm was coming in, our guide decided to keep this stop for later in the tour (this is one of the best things about small tour groups). 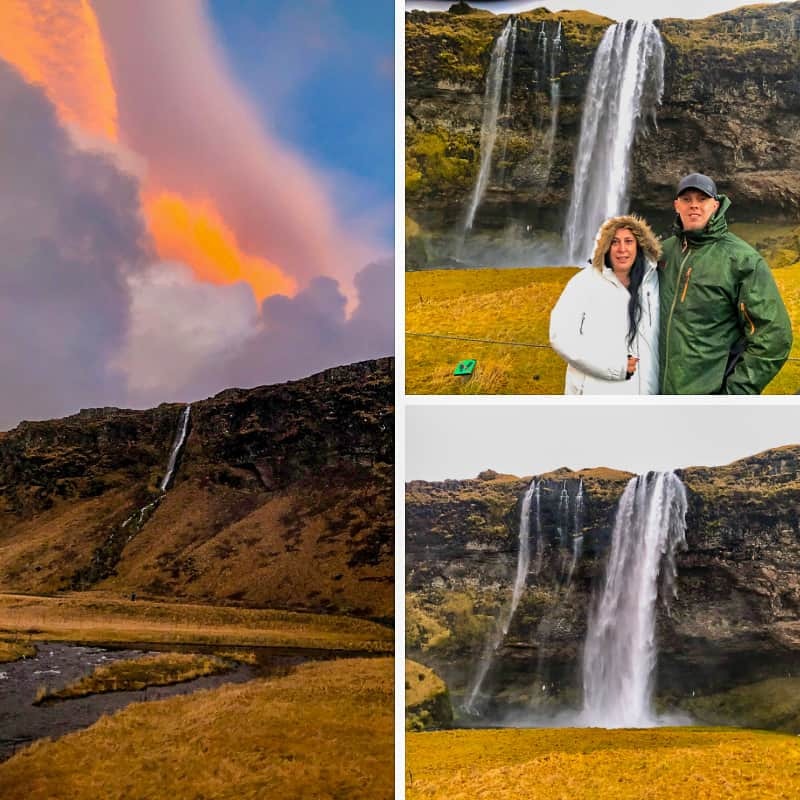 So, our second stop was the famous Skógafoss waterfall. This waterfall is incredible, it has a huge amount of water dropping down with tremendous force. There is a set of stairs on the right hand side of the waterfall, I would highly recommend making the trek up these 500+ steps to get a view over the top of the waterfall and surrounding lands. (note: in winter the steps can be slippery so make sure you are wearing suitable shoes and that you hold onto the railing provided). 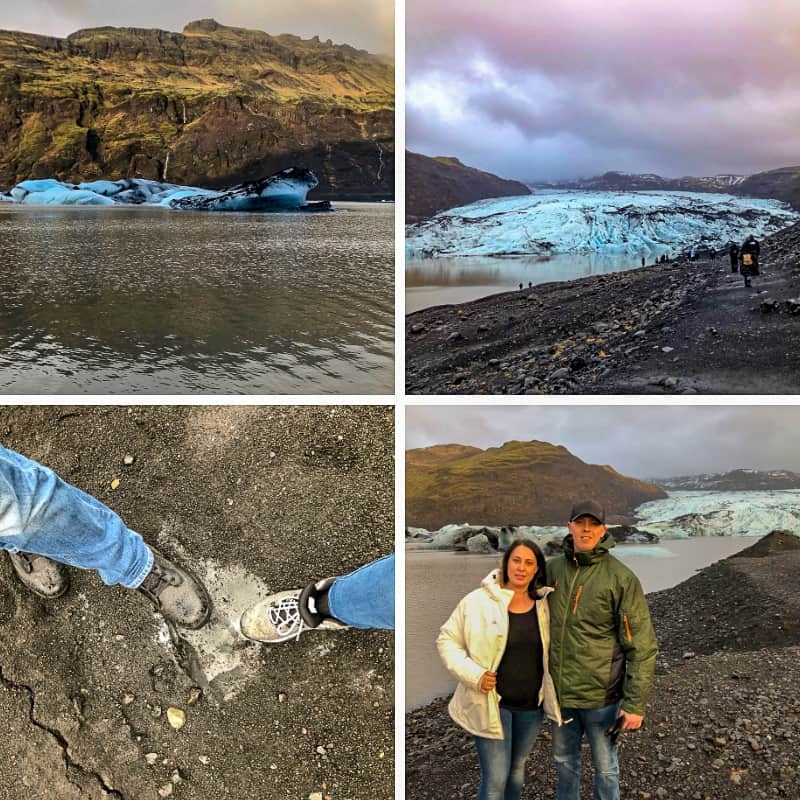 We were very lucky to be able to visit the Sólheimajökull glacier, this stop isn’t always available depending on the weather and road conditions. 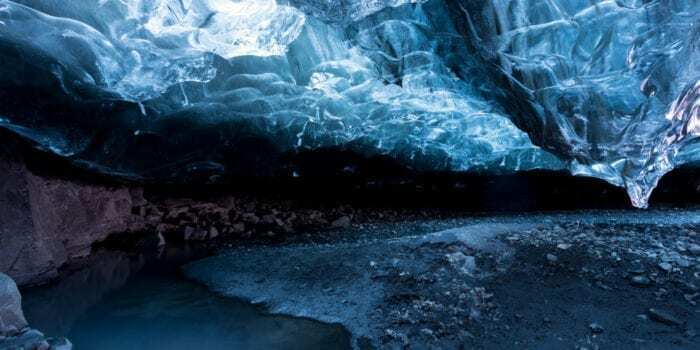 This glacier is actually apart of the larger Mýrdalsjökull glacier and is most popular with tourists due to its easy access. We spend over an hour (I think) around this site, we walked from the car park right to the glacier and while we were not able to actually go on the glacier without a guided tour, we were still able to get up close and lick it…. If you wanted haha! We were told that the black colouring on the glacier was ash from the volcano eruption in 2011. Our guide was such a superstar, he took a few panoramic photos of us at a few stops along the tour – it’s hard as a couple to get photos together. 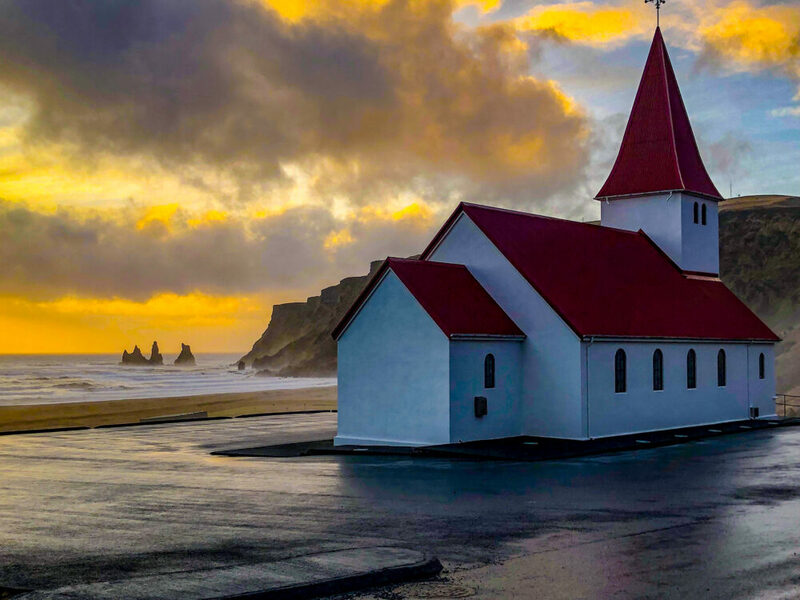 We made a stop in Vik town, which is such a cute down with the sweetest church on a hill overlooking the town. Our guide told us that after a Volcanic eruption (I can’t remember which one), the town was buried and had to be rebuilt. We stopped off at the main shopping area to grab some food at a local café. After lunch the plan was to head down to the famous black beach however the waves were insane and the beach had been closed off for everyone’s safety, which was a little disappointing. 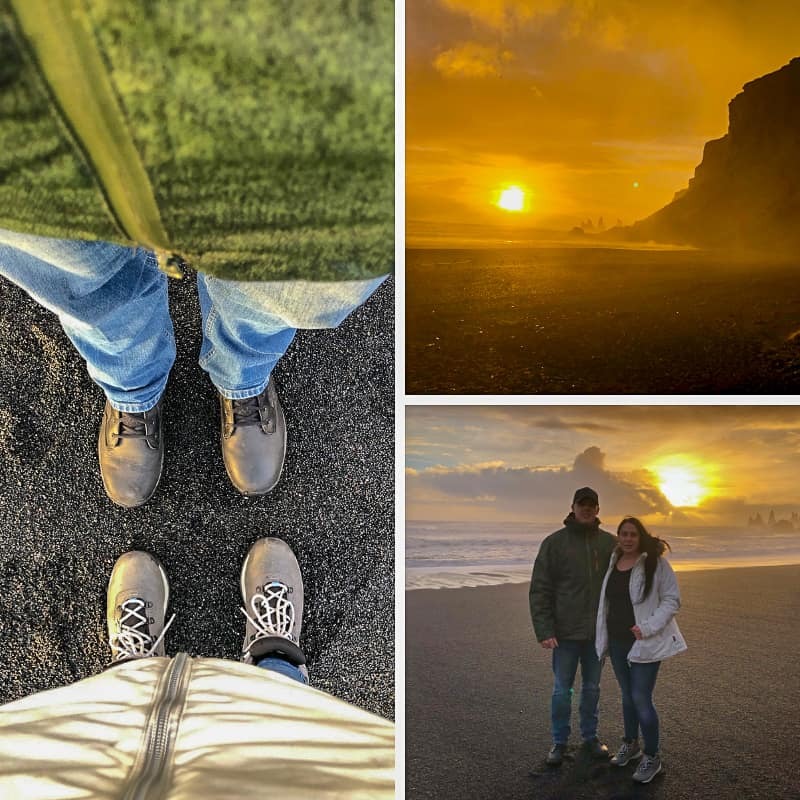 However, as our guide had visited Vik a lot, he knew of a local beach that we were able to quickly visit where the waves weren’t too close to the “beach area” so we were able to walk on the black sand beach and get some cool photos! Before going down to the beach the guide asked if we wanted to quickly check out the church on the hill so we made sure to cut out beach time in half so we could spend the rest of the stop time at the church. You’re probably wondering why our 5th stop is to a black sand beach if we just went to one, this one is a little different as it has basalt stacks sticking out of the ground up to around 66 metres tall! Named one of the top 10 beaches in tropical beaches in the world by National Geographic. It’s funny because the warning on BTI website said “be careful not to come to close to the waves as the can be extremely dangerous!” and our guide warned us all about the sneaker waves, he said “don’t walk anywhere there aren’t foot prints in the sand”. 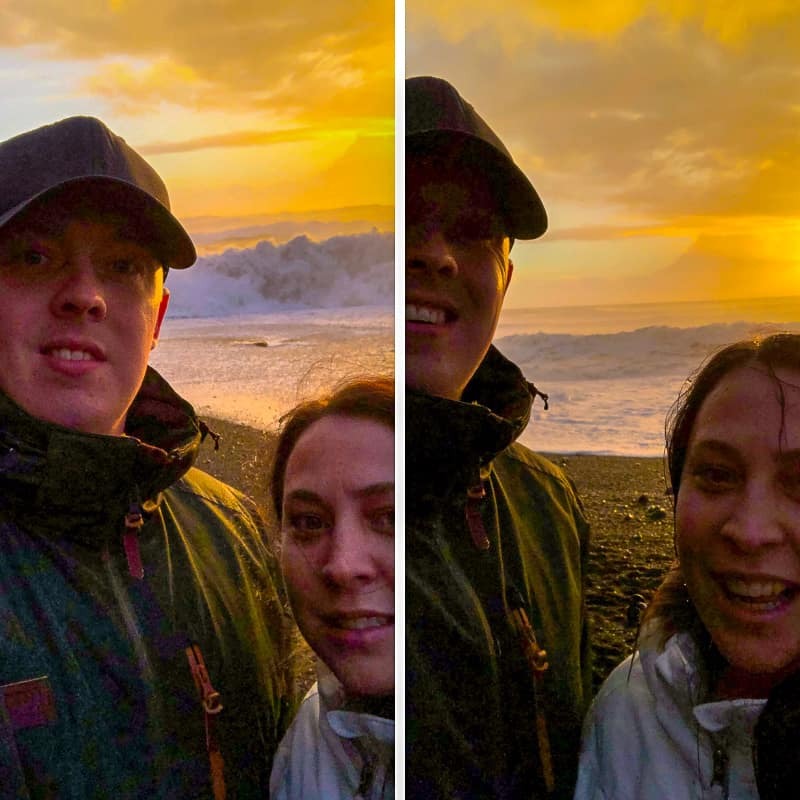 So, Ben and I tried to get a selfie with the basalt stacks and waves in the background, the first photo he took wasn’t that great so I asked for another one, as he turned to take another photo, we were hit with a wave…. Ben stayed standing but I was knocked over completely, I was so lucky that he is 6’4 and build like a brick shithouse (sorry Ben) because he quickly grabbed me and pulled me back. It was embarrassing as we saw the signs and listened to our guide, we didn’t think that we got that close to the ocean – apparently sneaker waves can go 25m past normal waves. 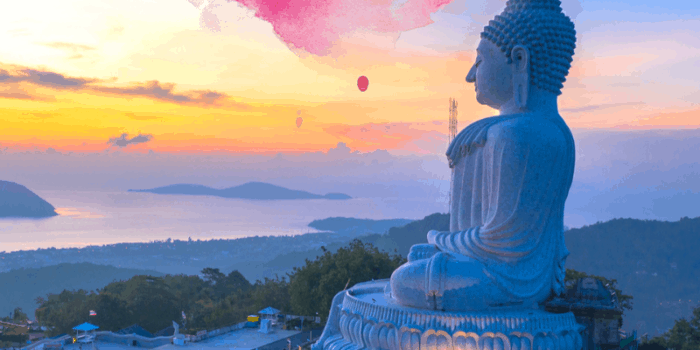 My embarrassment and “near death experience” wasn’t made any better by a large lady laughing at me as we rushed back to higher ground – what a rude lady! I was soaking wet but didn’t want to miss out on a chance to get an after photo and some photos of the surrounding area as we got wet shortly after getting there. After I started shivering audibly Ben dragged me back to the minibus, where we found that we weren’t the only ones who got wet l, 90% of our bus did as well! I was however the only one who got completely taken out with all layers very wet. Our guide turned the heater on straight away trying to get us all warmed up and started heading back to Reykjavik and our last stop of the day. 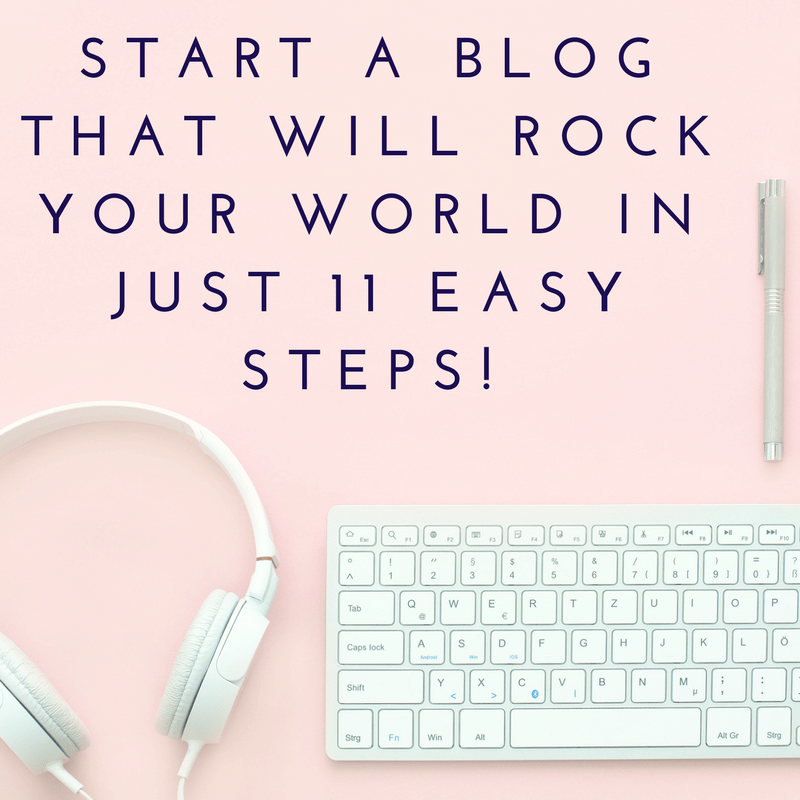 **** When writing this email I did research on areas I talk about in this article to ensure my facts are right. 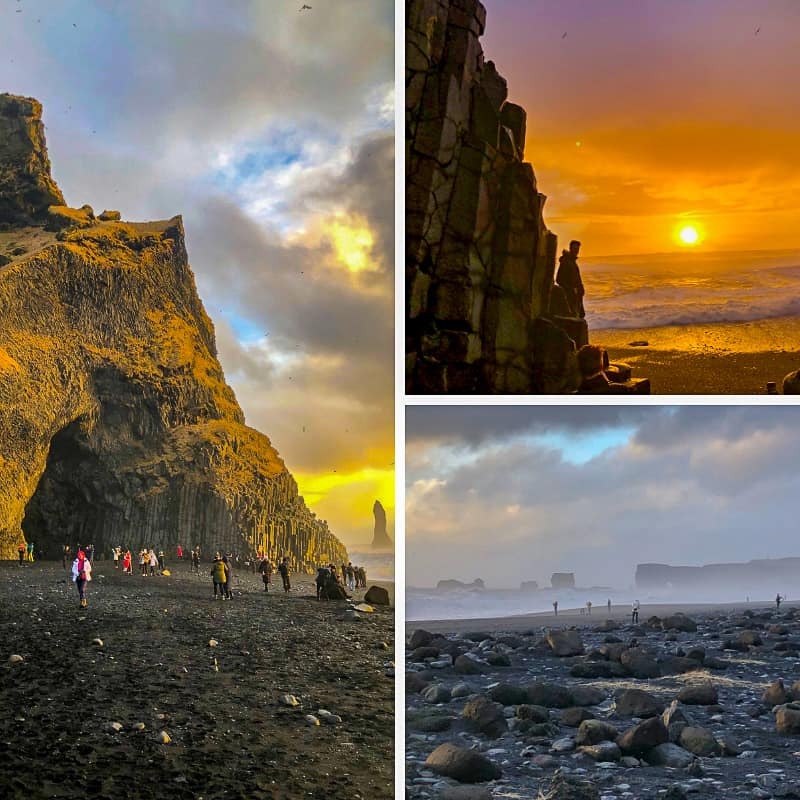 I was shocked to read how many deaths occurred at Reynisfjara Black Sand Beach from people being sucked into the ocean and drowning. Some stories showed it was from tourists doing stupid things, while other stories were similar to ours – we saw and understood the signs but we just didn’t realise how high the waves came up, it’s a little terrifying to think what would have happened if Ben didn’t catch me when he did or if he came down too! On a positive note, Ben had my phone full of the photos from our trip, which didn’t get wet, yay! As we missed Seljalandasfoss earlier in the day, it was our last stop of the day. This breathtaking waterfall and nothing beats the experience of getting a little wet when walking behind the falling waterfall. Sadly, I didn’t get to experience walking behind the waterfall as I was still soaking wet, it was getting colder and walking just to take a photo at the front of the waterfall, I was shivering so much you could hear my teeth chattering, so, Ben got us a hot chocolate and banned me to the minibus. Our guide noticed how cold and wet I was and offered me a pair of socks made of Angora, he had bought for himself (or a friend) at a local gift store and dropped us off at our hotel first. We were back in Reykjavik about 1.5/2 hours later where I promptly ran to out room and went straight to the shower. 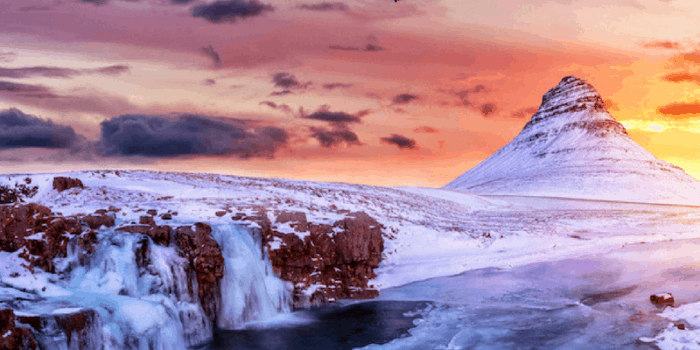 To answer the question: Is a Tour to Iceland’s South Coast worth it? HECK Yes!!! 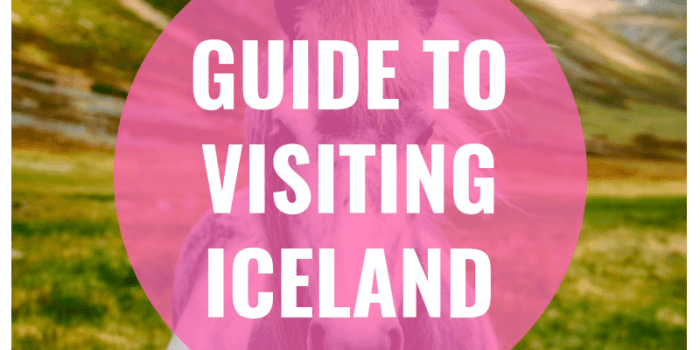 The scenery is so different to the Golden circle tour and other areas of Iceland. 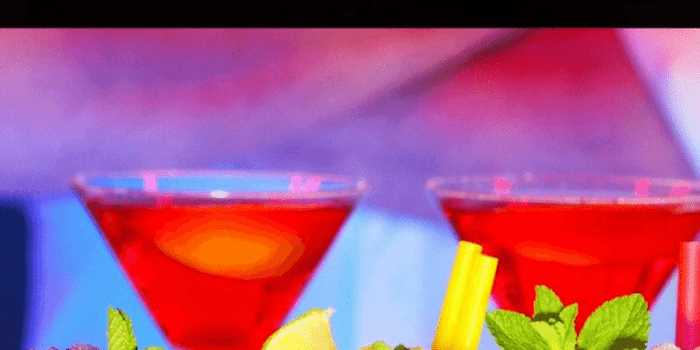 I would highly recommend this tour and I would highly recommend paying that bit extra to go on a smaller group tour than one of the huge tour buses, where you are limited and don’t have much flexibility.